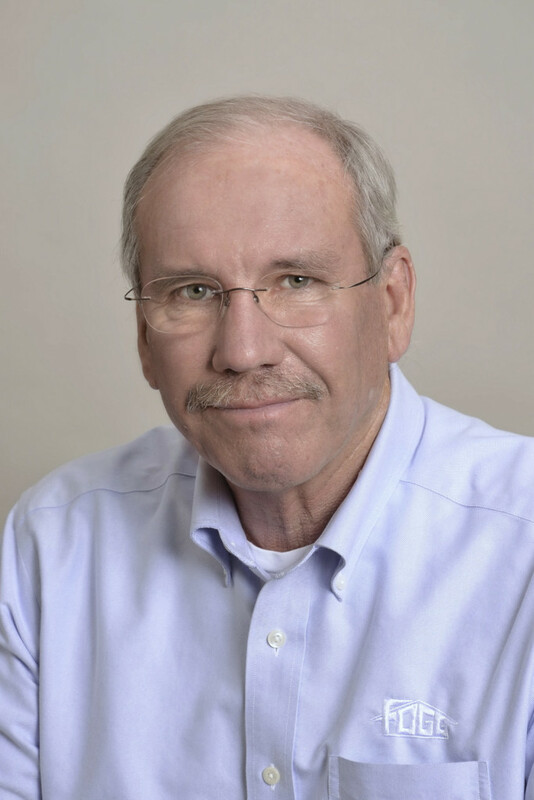 Carl Price joined Ray Fogg Building Methods in 1978 after graduating from The Ohio State University with a Bachelor of Science in Business Administration and Economics. He has furthered his education at Cleveland State University with a focus in Engineering. As Project Manager, Carl specializes in Brownfield Remediation as well as large industrial projects. Carl is a seasoned veteran and has proved himself and his expertise to complete scores of complex industrial projects ranging from 15,000 and 275,000 sq. feet. He has successfully completed these endeavors under adverse conditions and strict budgets, thus proving to be a valued asset to the building/design industry.